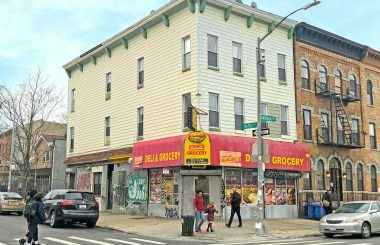 TerraCRG has been retained exclusively to sell 822 Broadway located on the border of Bushwick and Bed-Stuy, between Ellery Street and Park Street. 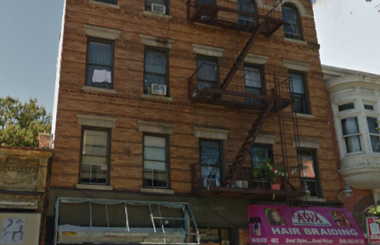 d)2 Bedroom fully renovated apartment. 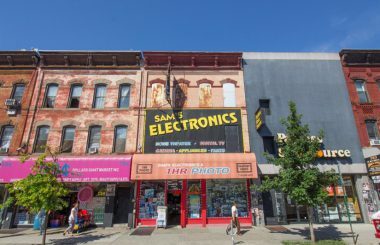 Located on one of Brooklyn’s most active retail corridors, the property is located just one block from Woodhull Hospital and a half block from the J/M/Z train that provides a 10-12 minute commute to lower Manhattan. 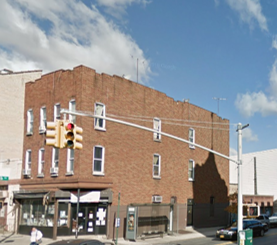 The retail on this section of Broadway is very strong with Starbucks recently opening a block away and other highly successful retailers and hotels in the very near vicinity, including Planet Fitness, Walgreen’s & BKLYN House Boutique Hotel.